How many of you have jumped on the Nutella bandwagon?? 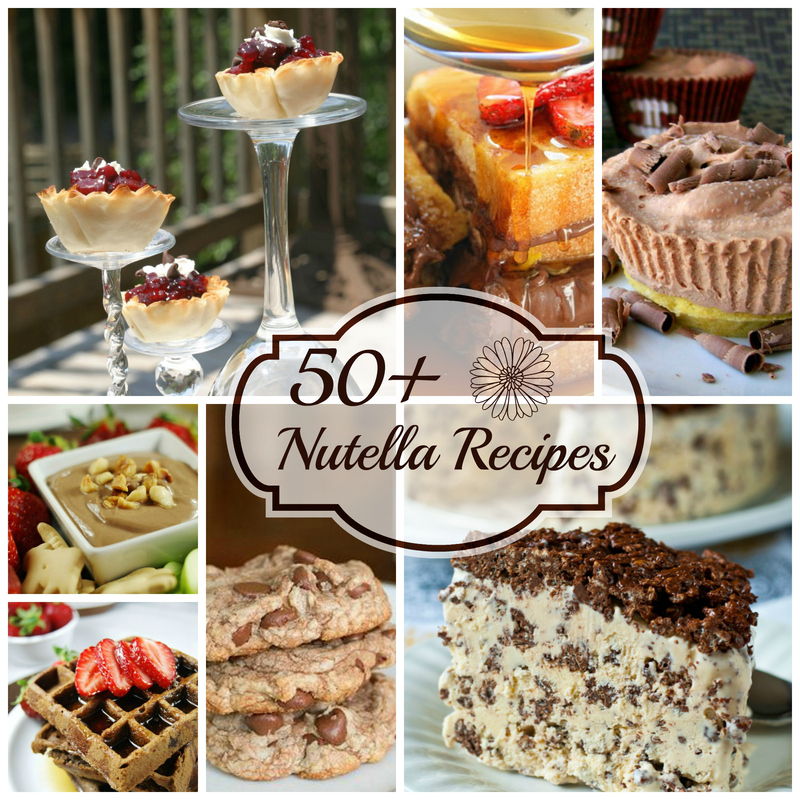 My daughter absolutely loves Nutella and what better way to have fun with Nutella than these best of the best 50+ Nutella Recipes!! I got together with a bunch of my blogger friends and put together this huge round up of the best of the best Nutella Recipes!! Do you have a favorite nutella recipe?? Leave it in the comments below so we can all give it a try! !